Congratulations on your progress so far in this course! Hopefully you are feeling proud of and excited about your new skills. Now, on to the next challenge! 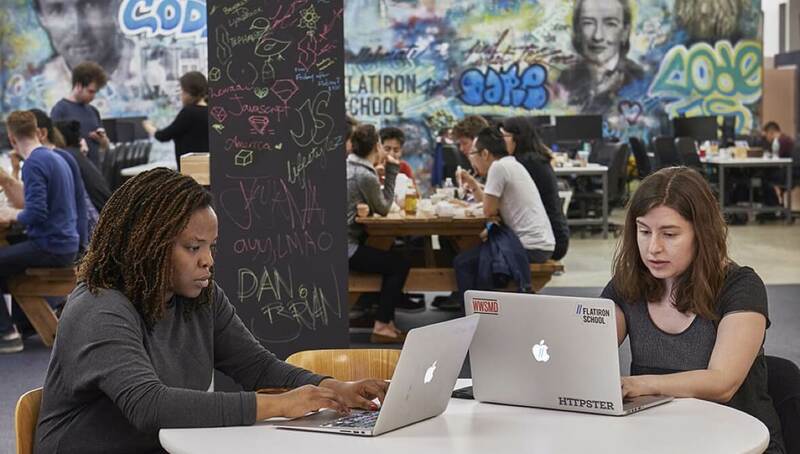 As you may have picked up, a core piece of our teaching philosophy at Flatiron School is “you can’t learn real skills without real tools.” Want some good news? 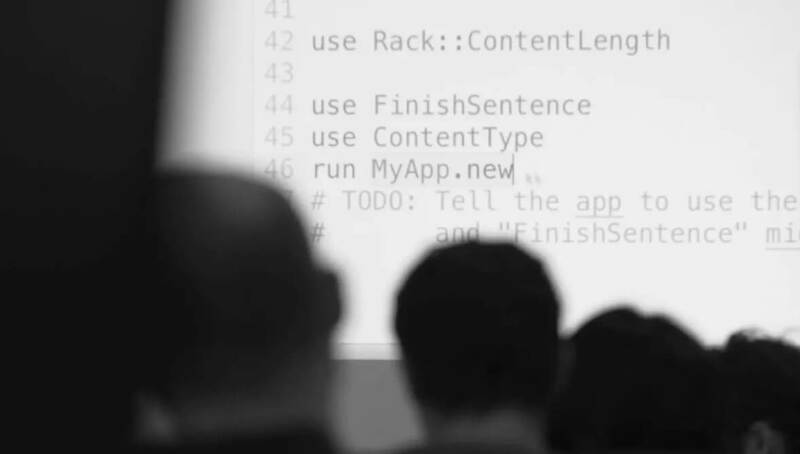 We think you’re ready to take your coding to the next level and start using the tools and workflows that REAL, professional developers use. Let’s go! When you finish reading and hit “next lesson” you’ll see a note to create a GitHub account (or connect to GitHub if you have an account already). If you’re wondering, “what is GitHub and why should I connect with it?” that’s what this lesson is for :). GitHub is how people build software. As a professional developer you will use Github. So, as an aspiring developer we think you should use it too! 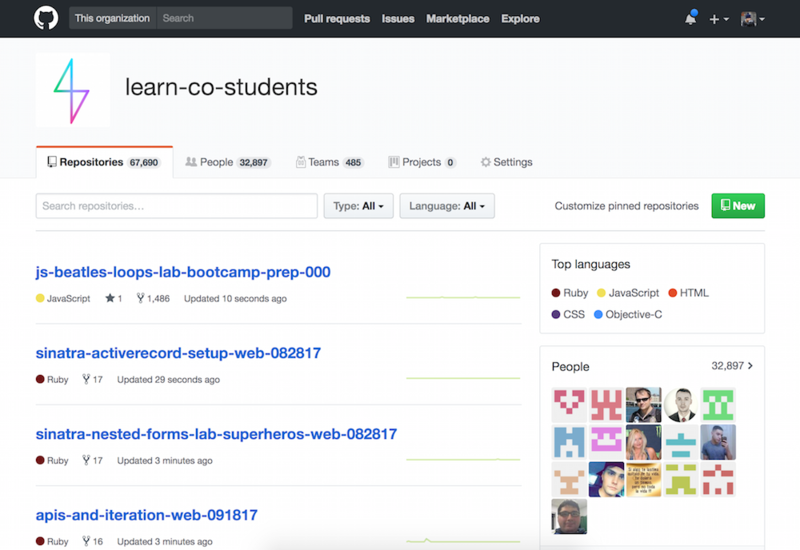 This learning platform, Learn.co, is deeply integrated with GitHub. This is great news for you because it means that the code from your completed labs in this course will be automatically pushed and stored on your GitHub portfolio (aka a Git commit)! Having an active and meaningful GitHub profile filled with code is the best way to be taken seriously as a developer (not to mention, the best way to show you are a strong coding bootcamp applicant). View Using Real Developer Tools: GitHub on Learn.co and start learning to code for free.